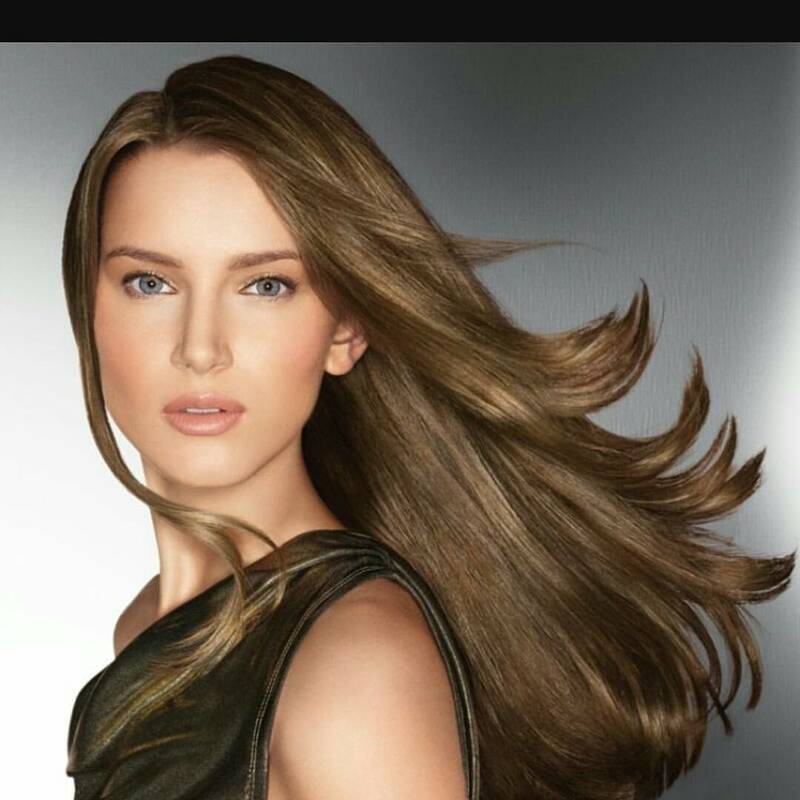 If Suki Waterhouse's bizarre beauty technique of adding volume to her hair by dousing it in Coca-Cola sounds a little too sticky for your liking, try a mixture of apple cider vinegar and water. Fill a spray bottle with one part apple cider vinegar and four parts water, and spray it on your hair after washing and conditioning. The solution removes product buildup you probably didn't realize was there, and will detangle and add massive amounts of shine and body to your hair. Don't mind the smell—it'll wash out! Ditch the expensive toners and use a mixture of one part apple cider vinegar and two parts water to regulate the pH of your skin. Spread the concoction over your face with a cotton ball at night and in the morning before you apply your moisturizer, and reap the glowing benefits. Get rid of those stubborn pimples by dabbing a small amount of apple cider vinegar on your problem spots and leaving it overnight. The substance also prevents acne by restoring natural acidity, as skin that is too acidic or alkaline tends to foster more breakouts. 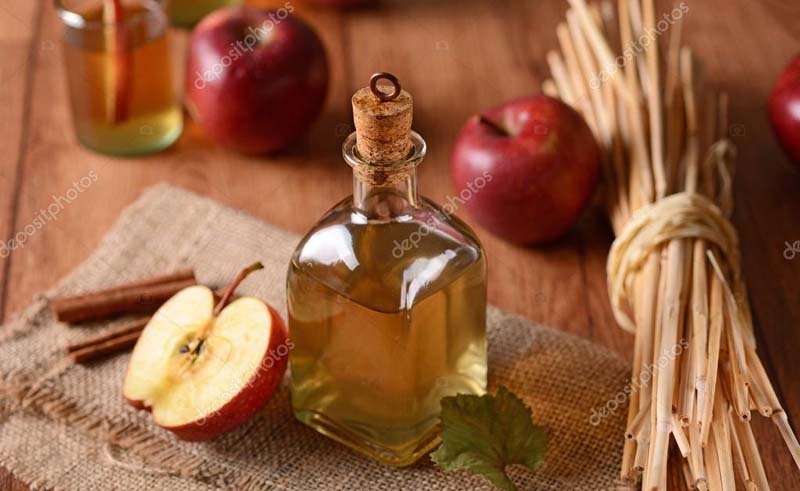 Do away with age spots and acne scars by mixing two parts water and one part apple cider vinegar and applying it to the problem spots overnight. Whiten your teeth and remove stubborn stains by rubbing apple cider vinegar directly on your pearly whites, then rinsing with water. It will taste awful, but you'll be grateful! Clear things up from the inside out! Drinking two teaspoons of apple cider vinegar mixed in a glass of water has been proven to help maintain a healthy pH level, and detoxify both the liver and kidney, resulting in a healthier complexion and generally improved digestion. Ween yourself off harmful antiperspirant deodorants by giving yourself an armpit detox. By repeatedly applying a mixture of apple cider vinegar, bentonite clay, and water to your pits, the detox is meant to draw out all unwanted odors. Put your best voice forward, since not everything is about looks, and use apple cider vinegar as an antimicrobial gargle. Mix one to two tablespoons in a cup of warm water and feel it work its magic!